Ottawa is Party Central for RVers celebrating Canada’s 150th. See our ongoing coverage of Canada’s 150th birthday in the following weeks. Forget the staid stereotypes about Canada and its people. The city of Ottawa is busy, bright, multicultural and welcoming to visitors from around the world. It is a metropolitan city with a community feel and a small-town history that comes alive in museums, outdoor pursuits, the arts and compelling traditions. 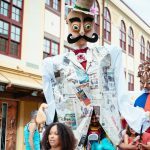 Don’t miss the year-long Ignite 150 celebrations, held throughout the city. This series of 17 epic stunts and happenings—many of which involve fire—will help celebrate Canada’s big anniversary. Wander down to Parliament Hill and see the vestiges of British rule in the 19th century on display. Guided tours of the government house’s East Block reveal restored heritage rooms that explore parliamentary life in the late 1800s. On the grounds of “the Hill” in the summertime you can enjoy the Ceremonial Guard engaging in military drills and performing music as well as posting a Changing the Guard ceremony. 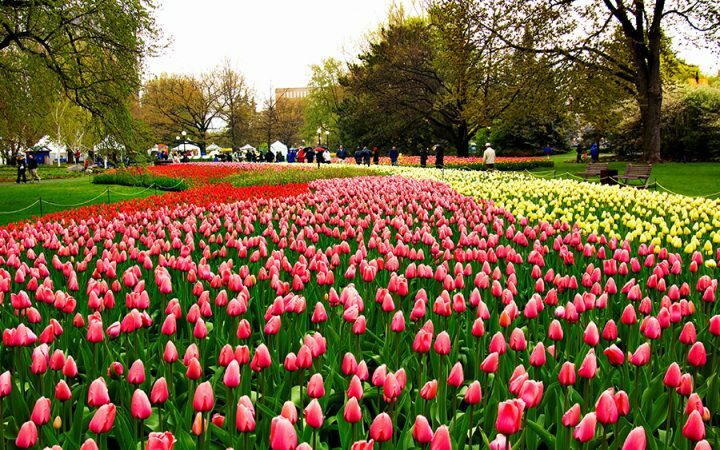 In May, Ottawa hosts its Tulip Festival, considered the world’s largest for the 300,000 tulips representing 60 different varieties that are on display. 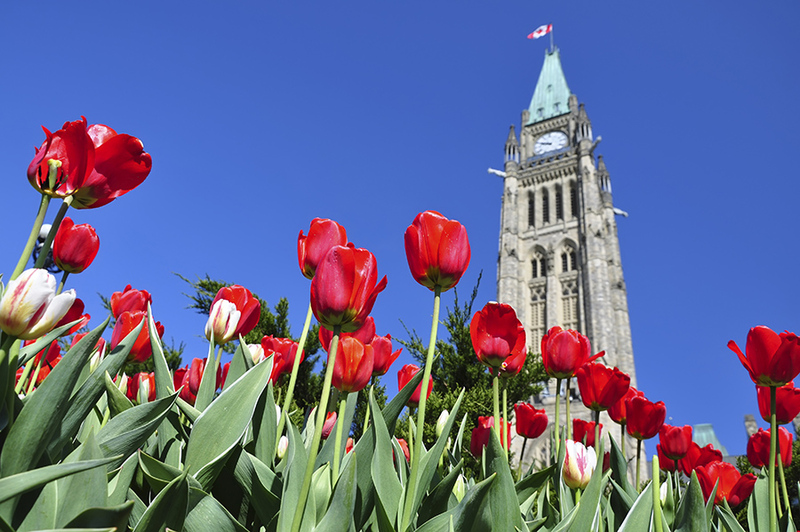 Ottawa’s official flower, the tulip was given as a gift during World War II by Netherland’s princess, who fled to Canada during the German occupation. The festival honors Canada’s role in liberating the Dutch. In the middle of downtown Ottawa, along the Rideau Canal locks, sits the Bytown Museum. The museum showcases the history of Ottawa from its early days as the logging village of Bytown to its present-day status as the capital of Ontario. Bytown Museum is housed in an old treasury and storehouse, called the Commissariat. Inside, visitors can view collections of artifacts that reflect the stories and lives of early Ottawa residents, as well as the First Nations who resided here long before European settlers arrived. Canadian War Museum, the nation’s military history museum, tells the story of Canada’s role in global conflicts through exhibits, art pieces and historical research opportunities. The museum hosts a variety of programs throughout the year that spotlight individual members of the military as well as interactive opportunities to help younger generations understand their country’s contributions to peace through military service. The Cold War remains one of the tensest times in Western history, and Canada’s Diefenbunker preserves the country’s response to the conflict inside a four-story underground bunker designed to hold 535 government officials and military officials in case of nuclear attack. Today the museum gives guided tours and hosts art exhibits with related themes for visitors to explore. 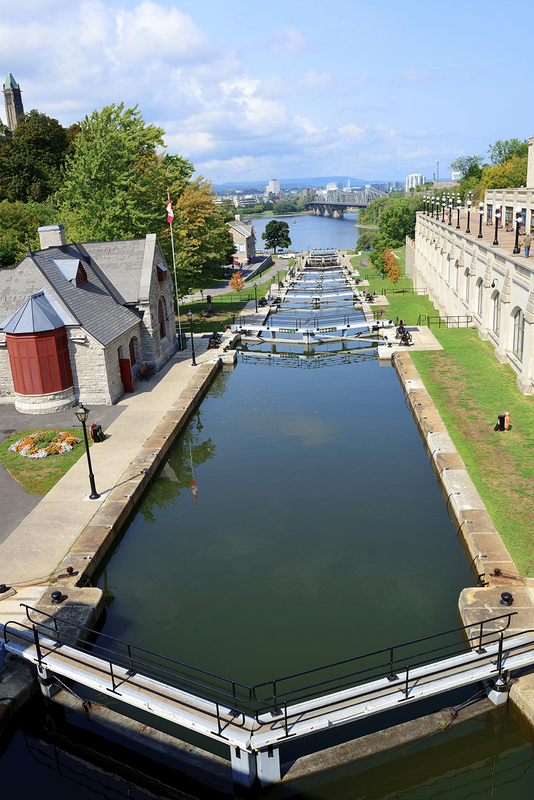 Get a taste of the town’s early transportation history by walking along the banks of the Rideau Canal, built after the War of 1812 to facilitate the shipment of goods. Starting in Ottawa and snaking south, this waterway is a favorite of hikers and bikers who can stroll along its banks, soaking in the history of early Canada. French Canadians impart their vibrant culture on the city, and Vanier Museopark celebrates the contributions of French-speaking citizens through literature, artifacts, photographs and more. The central focus is the ancient city of Vanier, now a district of Ottawa, which supported a thriving French-Canadian community for decades. A city as rich in history as Ottawa isn’t without its spirits, and a Haunted Walk tour takes guests down dark alleys and around spooky corners, hunting for the ghosts of the city’s past. Stops include the Carleton County Jail, the Bytown Museum, the Grant House and the Fairmont Chateau Laurier. Catch a glimpse of Ottawa’s colorful streets at a leisurely pace with a tour on an old-fashioned rickshaw. Whether it’s history or a scavenger hunt you’re after, the rickshaw ride will delight. Travel through the Byward Market and find your way to The Tin House Court Yard. The zinc facade once decorated the home of Honore Foisy, a tinsmith, who lived nearby from 1903 to 1913. 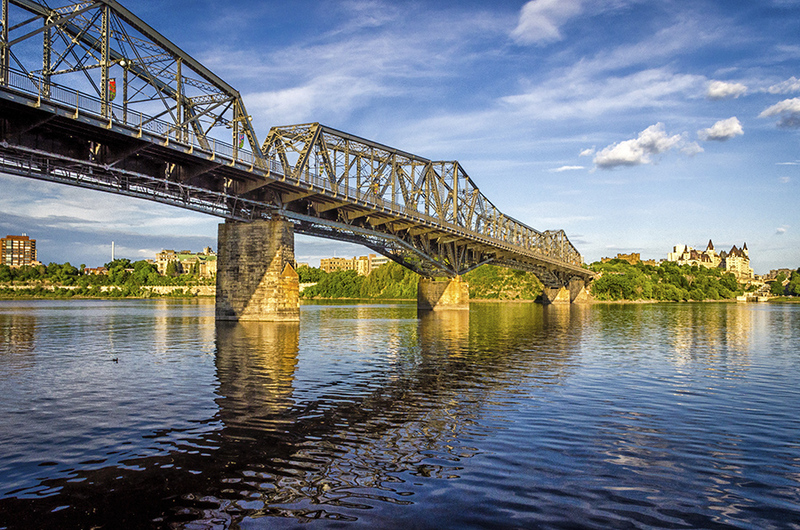 On July 2, Canadians and visitors alike will celebration the nation’s 150th anniversary by gathering on the Alexandra Bridge, which crosses the Ottawa River and connects the city with Gatineau, Quebec. The Interprovincial Picnic on the Bridge celebrates Canadian diversity and conviviality, and attendees are invited to eat and socialize in a friendly setting. The Alexandra Bridge over the Ottawa River. In the middle of the urban bustle lies Ottawa’s Central Experimental Farm. This working farm serves as a research station for Canada’s agriculture department and also welcomes visitors to its ornamental gardens, the Fletcher Wildlife Garden, heritage buildings and greenhouses. Also on-site is the Canada Agriculture and Food Museum. Ottawa has preserved more of its rural, industrial history in Watson’s Mill, a historic flour and gristmill on the Rideau River. Watson’s Mill continues to operate and is the only working museum in or around Ottawa. Take a gamble on some good times at the Casino du Lac-Leamy in Gatineau, Quebec, just 10 minutes from Ottawa’s Parliament Hill. Concerts and live shows are hosted year-round, and the casino features 1,800 slot machines and 64 gaming tables. For a more natural high, embark on a whitewater-rafting trip in nearby Forester Falls. Choose from pulse-pounding high-adventure trips or the more relaxed, family-friendly outings that can be found along the shores of the river. Or, glide along gently in a kayak and take in the surrounding scenery. The wilds of Ontario are celebrated and protected within the borders of Gatineau Park, whose forests, fields and hillsides have been enjoyed by European settlers since the 1700s, and were home to First Nations people long before that. Now the park is designated as the National Capital Region’s conservation park, with a rich biodiversity and several protected ecosystems. In warmer months, enjoy hiking on a number of trails, or take to the mountain bike paths. Swimming, boating and fishing are also popular pursuits. The culture and heritage of Ontario’s First Nations are on point at the Victoria Island Experiences. Canada’s only urban aboriginal destination entertains and educates visitors through performances, workshops and more. The center exists on the site of ancient meeting and trading grounds used by the Algonquin nation. 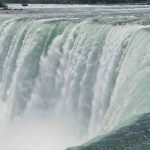 For More Information, check out Ottawa Tourism.